*WiFi is offered in the park, but may not be available at every site. Welcome to Our 55+ Mission, Texas RV Park! 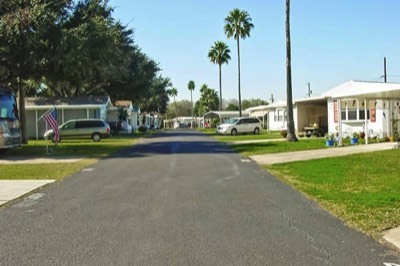 Enjoy a warm, wonderful South Texas snowbird winter at J-Five RV Park in Mission, TX. You'll feel right at home among our welcoming community of friends. Located in the beautiful Rio Grande Valley, we enjoy the fantastic weather that draws Winter Texans to RV parks in Mission TX from all over. Enjoy the simple pleasures of a quiet country setting amid nearby citrus groves and rodeo horses next door. We're conveniently close to restaurants, shopping and great area attractions. Enjoy a Warm Rio Grande Valley RVing Winter Among Friends. Come meet your new friends at our welcoming RV Park in Mission, TX. There's a great sense of community here, with many of our residents returning each winter year after year. 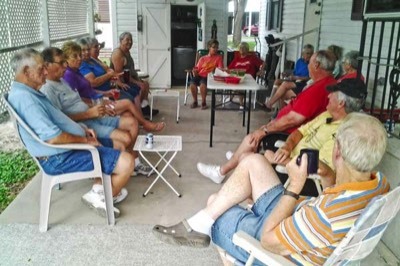 In addition to regularly scheduled activities like shuffleboard, billiards, bridge and jam sessions, there are holiday parties and impromptu social gatherings all over the park. 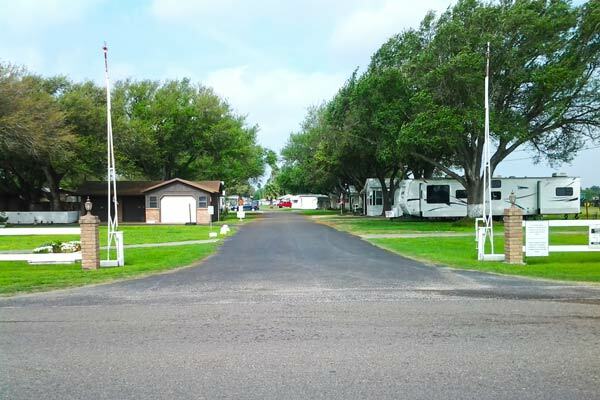 If you're looking for that special, quiet little corner of paradise to spend a warm winter RVing in the Rio Grande Valley of South TX, look no further than J-Five RV Park. Contact us today to learn more and to reserve your site!